Chicago deathcore heavyweights OCEANO will release their new studio album, "Ascendants", on March 24 (one day earlier internationally) via Earache. The follow-up to 2013's "Incisions" was recorded at The Nook studio in New Lenox, Illinois with producer Nick Nativo (MONSTERS). 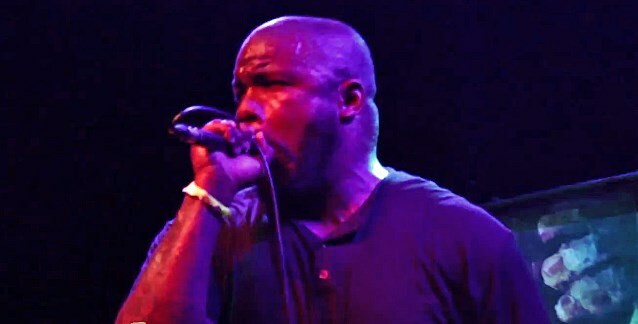 Comments OCEANO frontman Adam Warren: "This album is an evolution of our brand of heaviness. 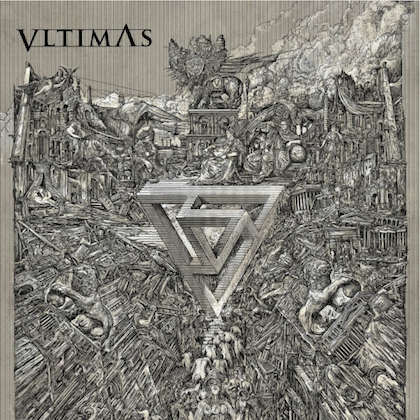 It is our most focused release ever and contains a concept that elevates the band onto a higher plane. 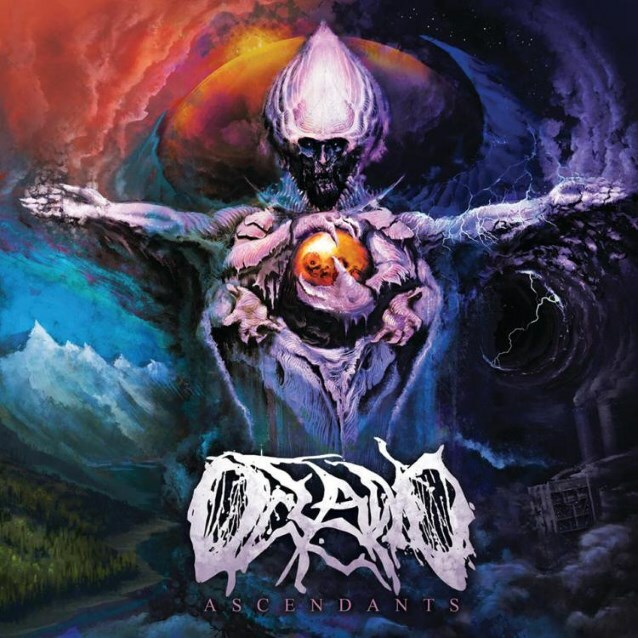 I want every OCEANO fan old and new to be launched into an altered state and immerse themselves into discovering what 'Ascendants' is all about." OCEANO's fourth full-length album sees the band's trademark vicious hybrid of bone-splintering brutality ascending into a new realm and reach previously undiscovered depths. 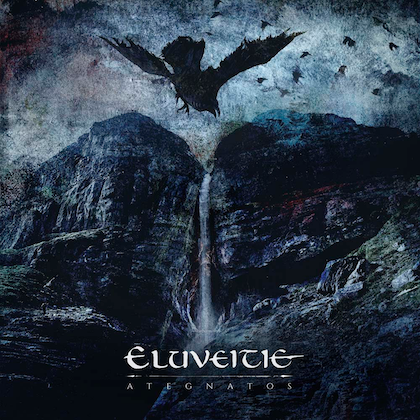 Their signature sound is revitalized through guitarists Scott Smith and Michael Kasper (CARNIVALE, DEAD TO FALL) and bassist Chris Wagner (MONSTERS). Warren's visceral screams and guttural onslaught are further refined and expanded with near inhuman tone. Taking steps into previously unexplored territory, "Ascendants" is a concept album transcending the norms of most modern metal acts. 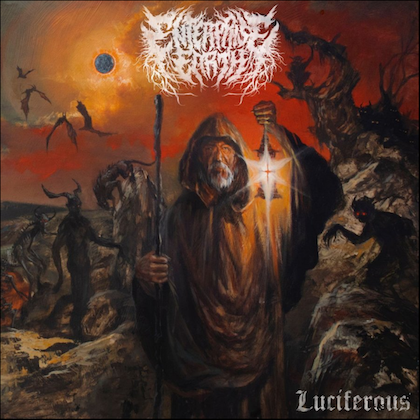 Within standout tracks "Dead Planet", "Transient Gateways" and "Dawn Of Descent", eerie atmospherics come to the fore.